This is a memoir of my life from 1957 to 1987 with occasional side trips outside that span. What inspired me to write a memoir was my sincere belief that everybody's life is interesting in some way. Every human mind is filled with memories and pictures and dreams and desires stored away during the time we've been conscious here. The past five decades have been an amazing era of change, confusion and exploration for most people. This book is just my little slice of that awesome human drama. Log In to track James Hawthorne on eReaderIQ. 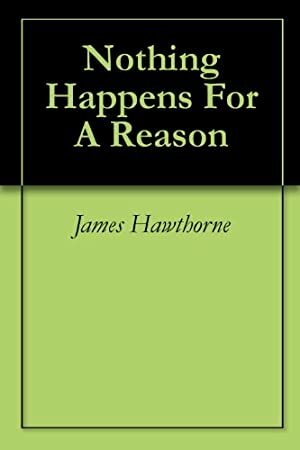 to be notified each time the price drops on any book by James Hawthorne. to stop tracking James Hawthorne. We started tracking this book on March 29, 2016. The price of this book has changed 25 times in the past 1,119 days. This book has been FREE 13 times since we started tracking it. This book has been $2.99 13 times since we started tracking it.